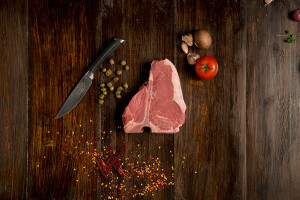 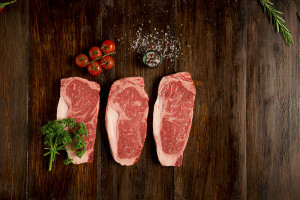 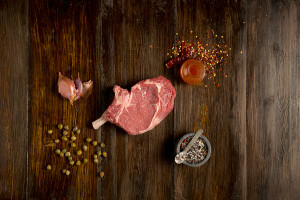 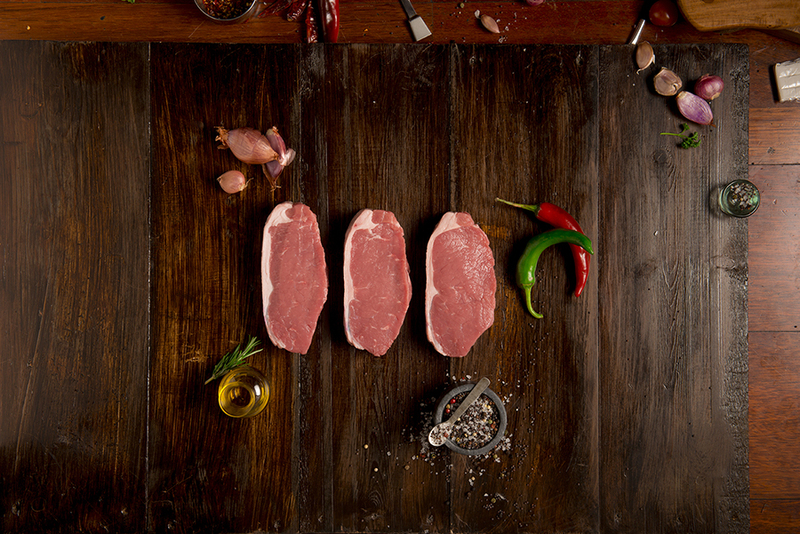 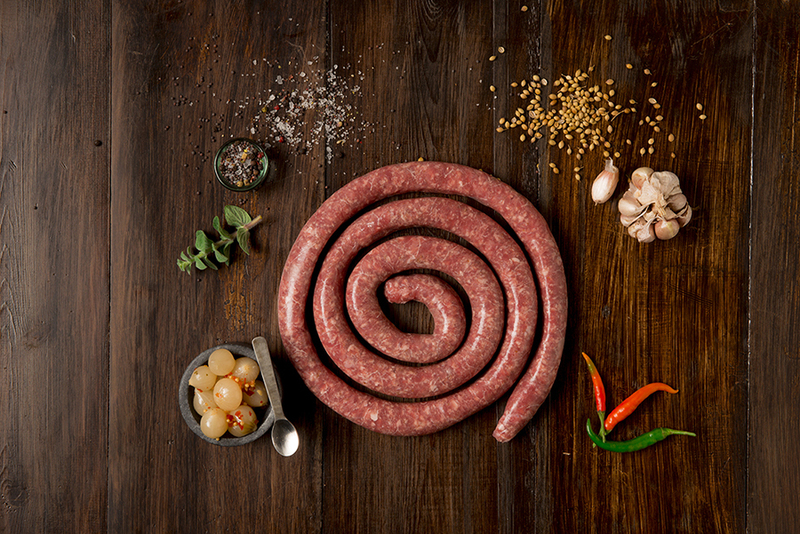 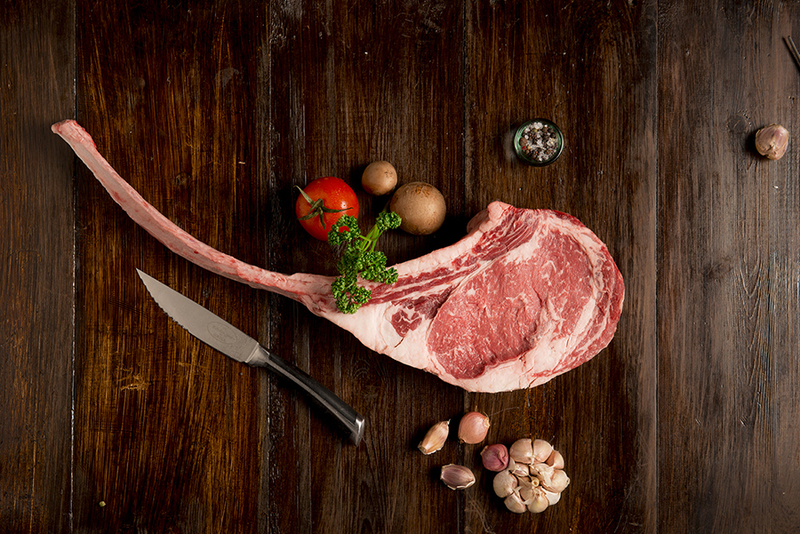 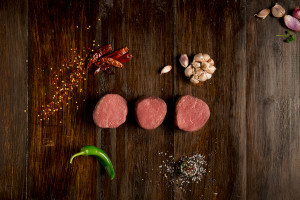 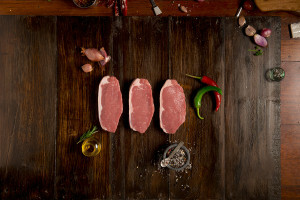 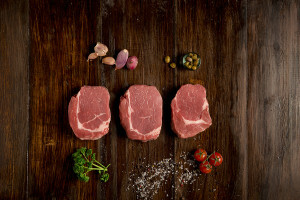 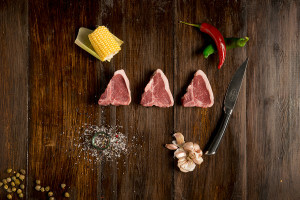 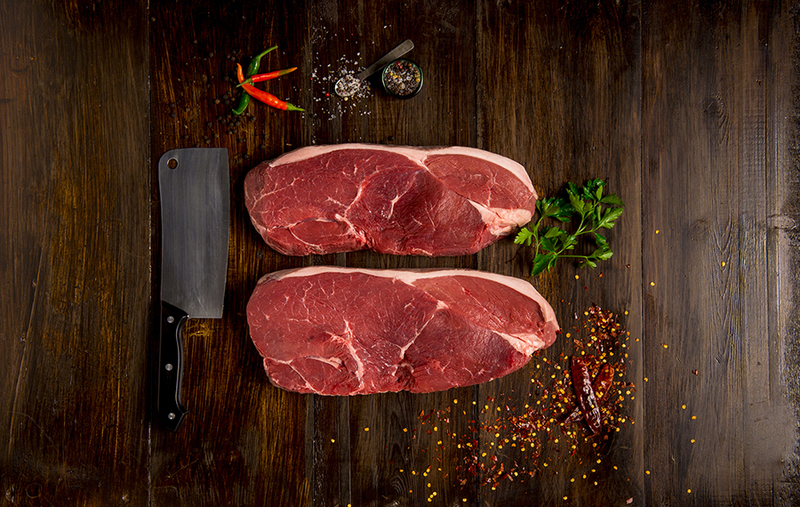 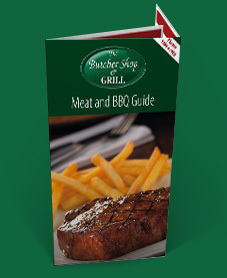 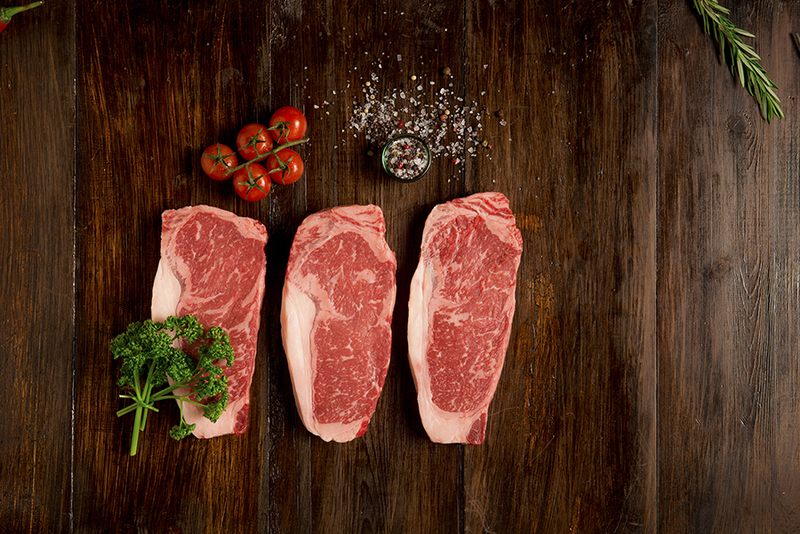 At The Butcher Shop and Grill, we’re a South African steakhouse and an epicurean retail butchery and deli generously rolled into one. 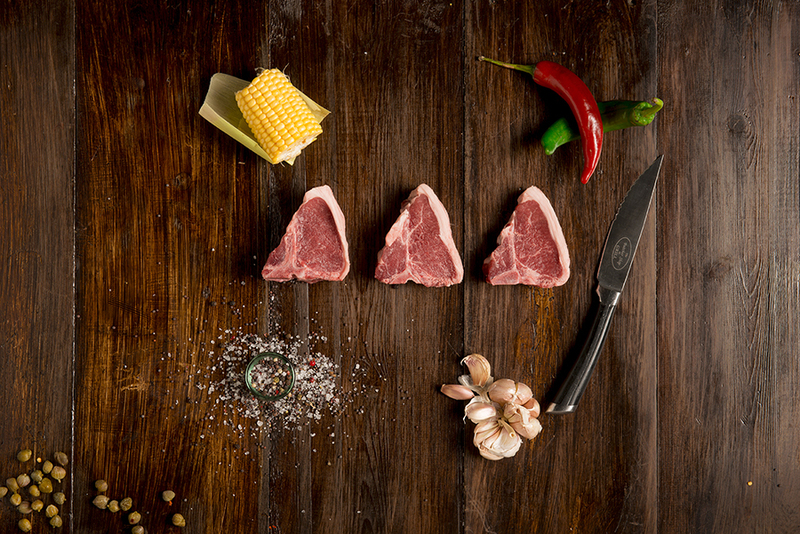 Which means, you can sit down and relish our recommended menu of gorgeous grills over a wonderful meal cooked to your specifications. 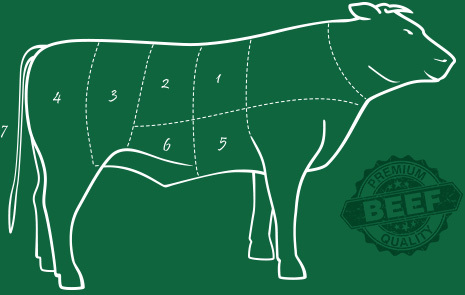 And if you’re planning a steak night, a sunny barbeque or a lovely weekend roast at home, then you’re in the right place too. 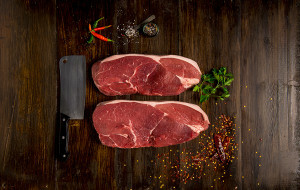 Walk up to our specialty deli and butchery counter and pick the finest cuts of meat and ingredients in the market along with some professional tips to impress your neighbors, friends and family. Or just grill us with your questions. 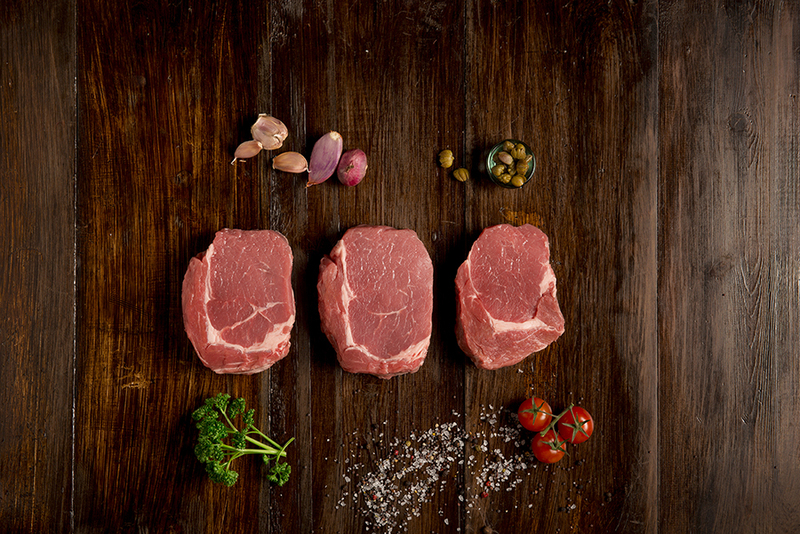 We’ll be delighted to fill you in with everything you need to know about fillets and more as well as our meticulously monitored aging processes. Pass by and see how we live doing what we love.